Samsung is always ahead of everyone when it comes to announcing large smartphones at IFA, however, this year the Korean electronic giant was not the only one who showed off a massive handset. 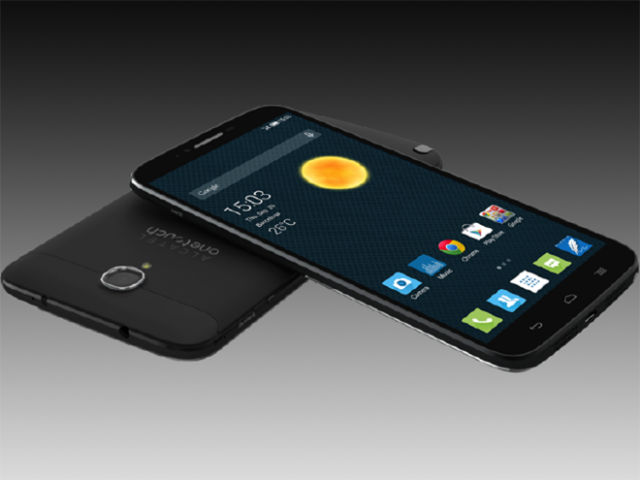 Alcatel, a French global telecommunications equipment company, also launched a 6-inch phablet, named OneTouch Hero 2. The device is 7.9mm-thin and has a curved aluminium body, its reasonably light at 175-gram weight with a 6-inch, edge-to-edge display. 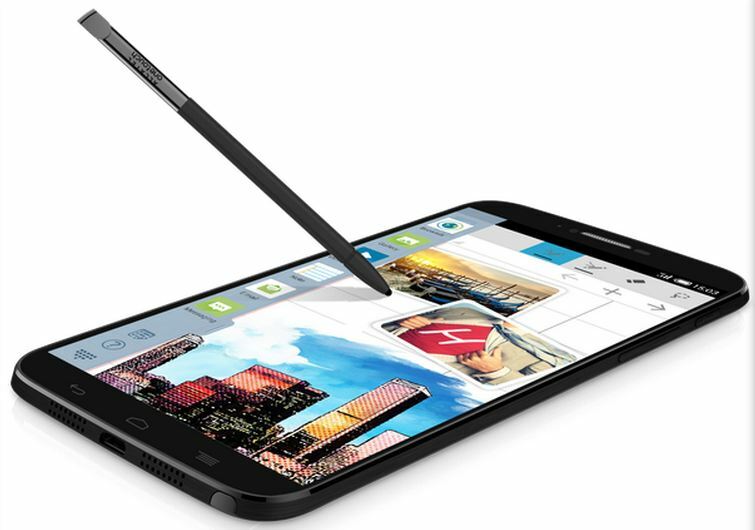 The device comes with a with a stylus that the company promises will turn the phablet into a “creative enterprise tool.” The Hero 2 is said to recognise scribbled number and text very effectively and also solve complex problems in mere seconds. On the hardware front, there’s an octa-core 2GHz MediaTek MT6592 paired with 2GB RAM which runs on 3,100mAh battery. There is 16GB storage tucked inside the device with expandable memory up to 32GB with a microSD card. Company claims that the 13.1 MP rear camera with optical image stabilization can produce pictures at the power of DSLRs. The device doesn’t come with secondary camera, which in this selfie-age is unheard of. Other than that, the device is equipped with usual assortments of 3G/LTE bands, WiFi 802.11a/b/g/n, GPS, AGPS, Bluetooth 4.0 and NFC. 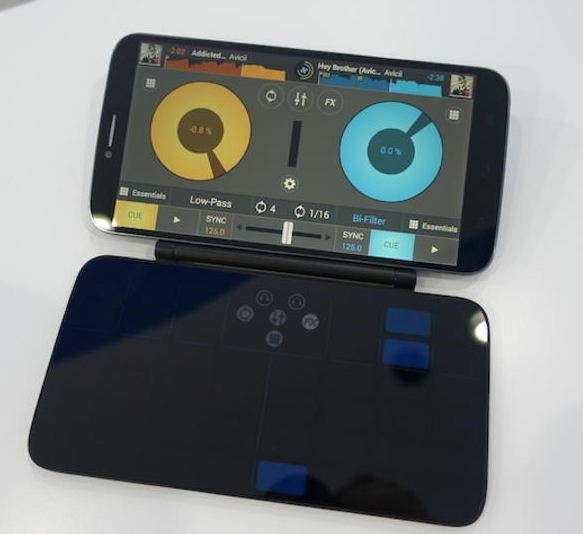 Also, company has come up with the wide variety of accessories for their device ecosystem including “MagicFlip LED,” an HTC-style dot-matrix case and, more notably, a MagicFlip DJ controller that turns the whole phone into a set of mixing decks, complete with retro-style controls. The company quietly began shipping the device a day before, and it is expected to be priced at around Rs. 27,000, if it comes to India.